In December 2017, the Government released exposure draft tax legislation for corporate collective investment vehicles. The exposure draft legislation (ED) follows the recommendations in a 2009 report which found that foreign investors were unfamiliar with Australian structures involving units trusts, disadvantaging the Australian market. The ED is intended to create a transparent tax regime in alignment with the existing regime for passive income derived through unit trusts. The Government believes that the proposed regime will be attractive to a foreign audience as well as domestic investors. If enacted, the proposed regime will give new funds the option to be established in corporate form rather than as a trusts. Further, a new CGT rollover will apply to enable existing AMITs to change to ACCIVs without triggering a negative tax impact. As a result, the funds management industry should consequently become indifferent between structuring as a trust or company for tax purposes. the rules will only afford this special treatment to (investors in) companies which meet new regulatory requirements under the Corporations Act and additional tax requirements. Whether the proposed regime under the ED becomes legislation is unknown at this stage. Further, it remains to be seen whether the Australian funds management industry will embrace the structure for a number of reasons. Firstly, it is questionable whether the trust structure is seen as overly complex or not able to be understood by foreign investors. Our experience is foreign investors are familiar with unit trust structure. Secondly, there is a potential downside to conducting investment activities through an ACCIF which does not exist for trusts. Where a company fails for some reason to meet the ACCIV requirements in a year, it becomes a taxpayer again and so will have to pay corporate tax on its taxable income for that year. However, the company does not re-enter the imputation system and so distributions (including distributions of franked dividends the company received) that it pays to investors will be unfranked, even though the company has already paid tax on that income. On the other hand, a trust which fails to meet the AMIT requirements in a year may still retain its flow through status. Even where the trust does lose its flow through status (and is effectively taxed as a company), the trust enters the imputation system so that distributions can be franked. This difference is a deliberate policy choice “intended to be a disincentive for funds registering as a CCIV, without ever having the intention of electing into the ACCIV tax regime” but it will affect both ACCIVs which encounter an unexpected problem as well as companies which were spurious from the start (assuming this was ever a realistic likelihood). s and the need to create additional flow through vehicles is largely unnecessary.  One Investment Group is a leading provider of trustee and administration services to Attribution Managed Investment Trusts. Members of One Investment Group are responsible for in excess of 250 managed investment schemes with assets in excess of $25 billion. Should you be seeking to establish an AMIT, please contact us to discuss how we can assist with trustee, custody, registry, investment management or accounting services. Click here to view the ED. Comments close 2 February 2018.